Simply mechanical or fully automated? To design and realise demanding measuring devices yourself can rapidly turn into a mammoth task - materials, connectors, choice of devices, meeting various standards and regulations - the pressure of doing everything just right, especially for safety-relevant applications, is high. Our professionals would love to rise to your challenge - with speed, efficiency and enthusiasm. 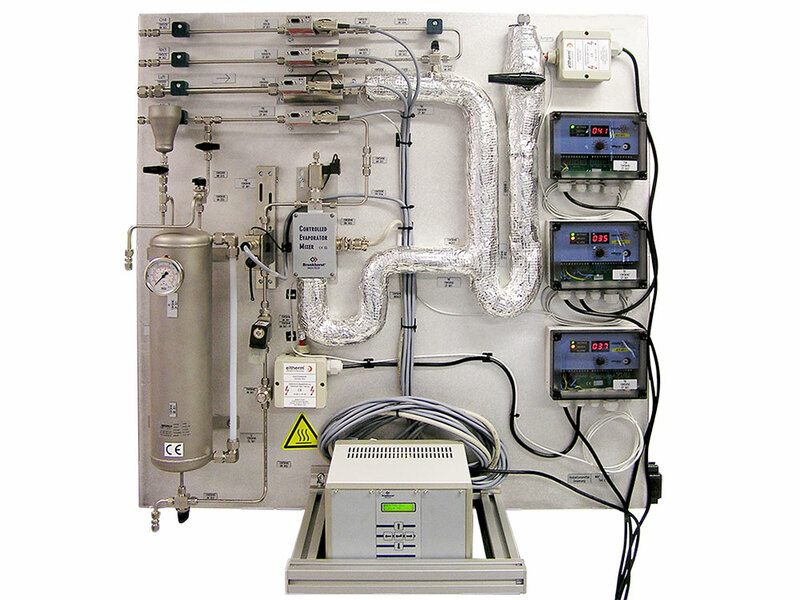 Our products cover the range from simple solutions up to highly complex systems. These are available either on panels, for wall mounting or in cabinet housings. These systems are divided into three categories, based on increasing levels of complexity and automation. In this way, you can regard the systems as a black box, whose interfaces you define and then simply connect. "Simple systems" are manually operated panels, which focus on mechanical functionality. We provide your extended workbench, with pipework and simple components mounted to your specifications. 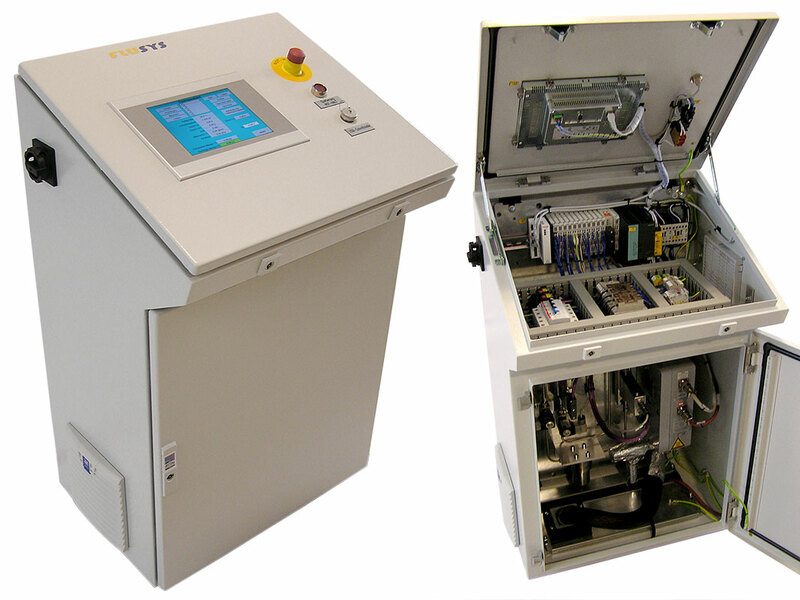 Our semi-automated systems are an attractive option especially for laboratories and pilot plants. 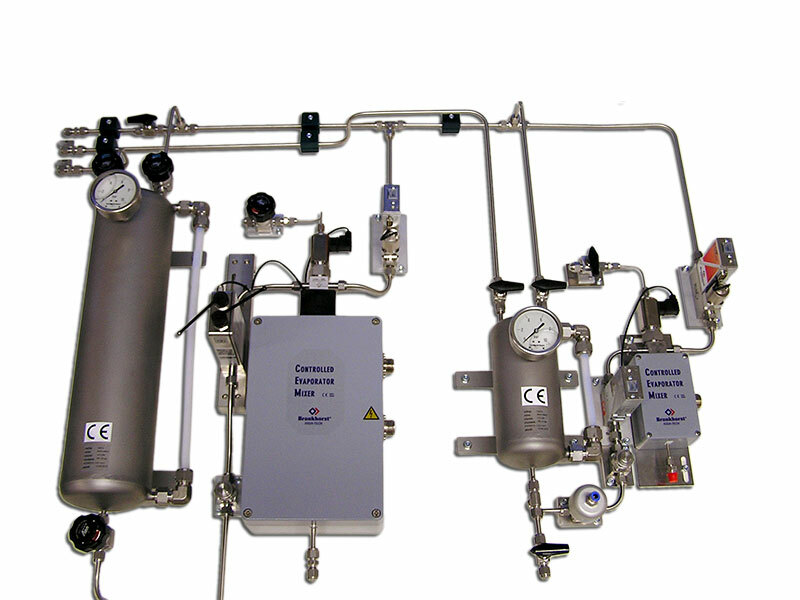 In addition to the necessary elaborate piping system, they offer basic electronic functionality. You have the option to adapt them to changing requirements over a test series at any time thanks to a simple control system. When opting for an intelligent complete system, you receive a fully automatic comprehensive, carefree package. We will program the complex control system to your specifications, so that operation of the system is fully automated. The detailed engineering, safety review and the specialist knowledge required are clearly more wide-ranging than for semi-automated systems. Our knowledge of flow characteristics, the use of valves, physics and hazardousness of gases, etc. enriches the design and realisation process. To ensure tightness, where combustible gases are present, we apply orbital welding.